During a visit to town, be sure to check out a local coffee company, you just might fall in love . 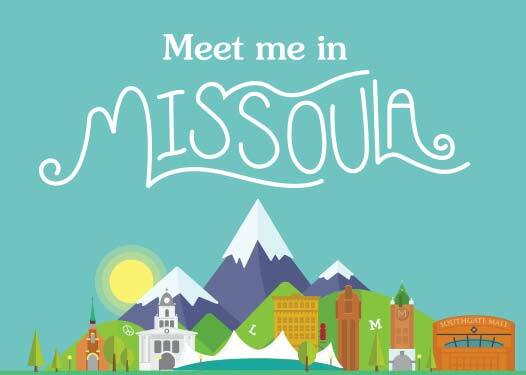 From roasters to coffee carts, and shops Missoula has a flavor for every coffee lover’s taste buds. Coffee shops are a great place to sit back and plan the rest of a days activities as well as a respite from the cold mountain air. 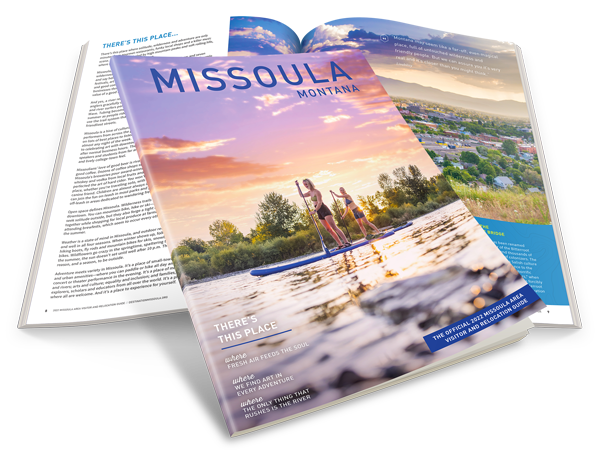 For an idea of what some of the local favorites are at each of these places, and several more around town, read: Missoula Coffee Shop Specialties.